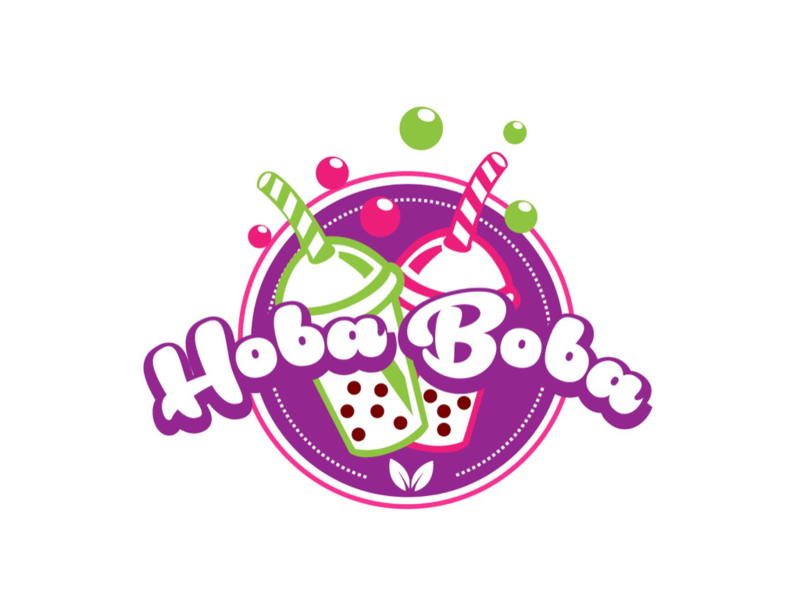 What is Hoba Boba Bubble Tea Slushy? 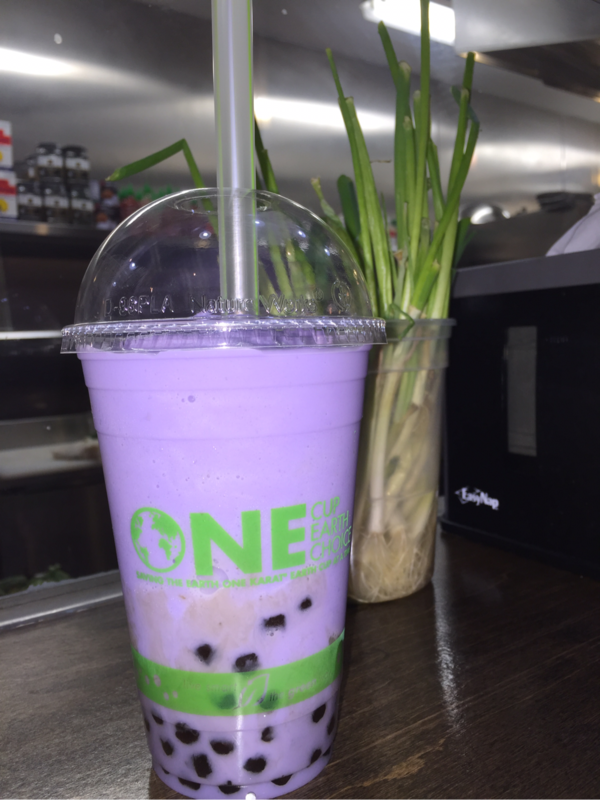 Bubble or Boba tea is a refreshing drink that originally has a cream and/or fruit component AND added chewy tapioca pearls (boba). Over the years, flavor combinations and other chewy niblets were introduced, and the story of bubble tea starts to go global. Look for our trailer soon! We take it pretty easy, and we intend to keep it that way. 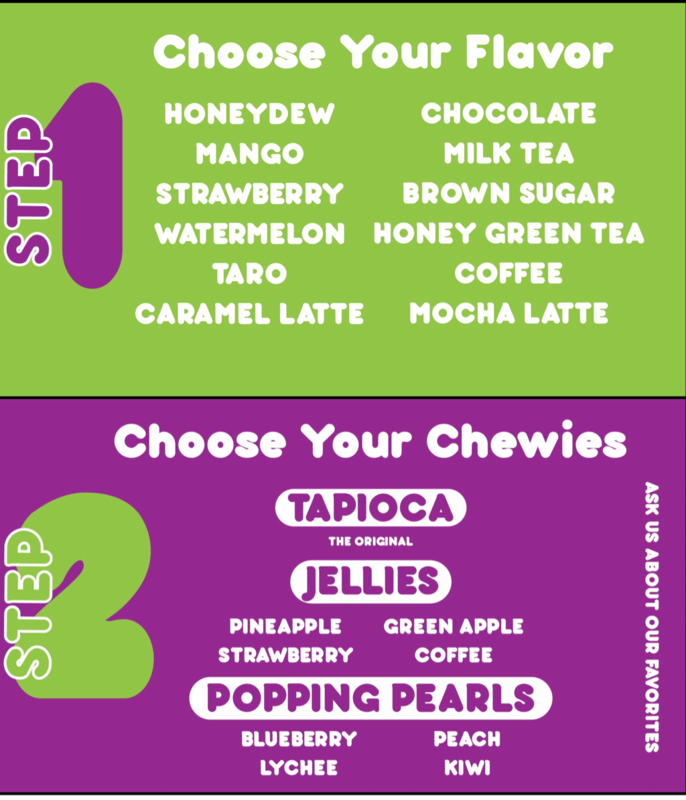 Choose a flavor and choose the chewies, there's only one size. Be sure to ask about our daily specials! Email us at drinkhobaboba@gmail.com or call us at (843) 580-7295 for booking. 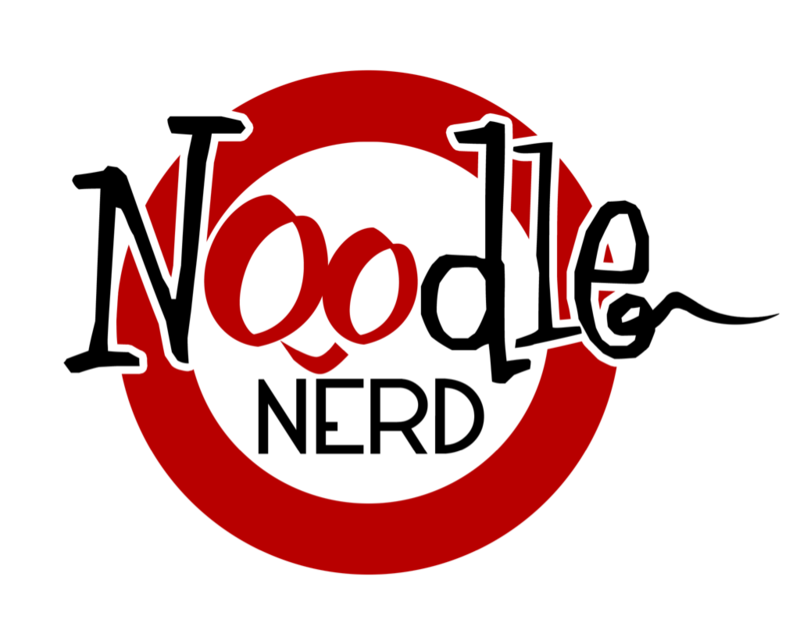 Hoba Boba has partnered up with our favorite noodle restaurant, Noodle Nerd, to serve you the best noodles, pasta, ramen, and now bubble tea whenever you want in the Lowcountry. Visit us today!